Maple Leaf Tourism Services - Bravo Québec! 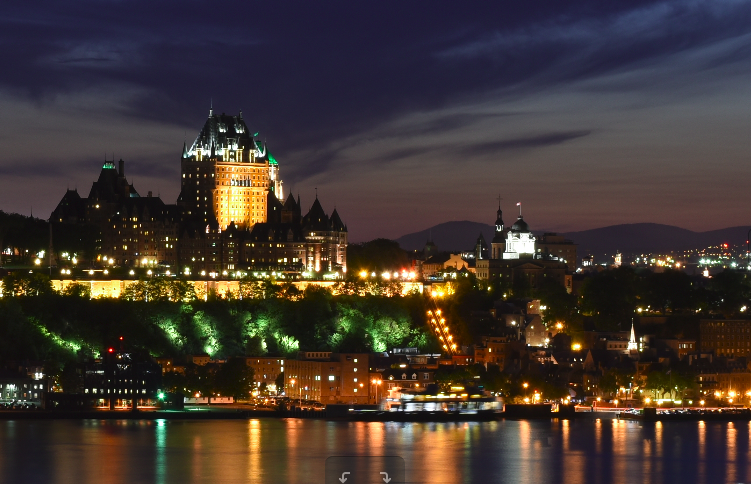 Last October, the Québec City Board of Tourism (l’Office du Tourisme de Québec) issued a press release announcing that 2017 was the best summer season in history. The statistics even showed that this year blew the 2008’s record, year of Québec’s 400th anniversary. All the different sectors gained from this increase of customers; lodging, catering, visits to sites and attractions as well as shopping (read more in French) (not available in English). There are prizes and awards for all! 2017 – the City of Québec has received multiple awards including the Cruise Critic’s Cruisers’ Choice Destination Award, the award for the best cruises destination for United States and Canada ahead of San Francisco, Bar Harbor, San Diego and Key West (read more in French) (not available in English). In addition and for the second year in a row, according to Travel & Leisure magazine – World’s Best Awards gives the city the first rank for the best destinations in Canada (read more …). Even the Old Québec alone wins a prize: the “Number 1” attraction in Canada according to the USA Today 10 Best – Readers’ Choice 2017 (read more …) which also names Quebec 2nd of the best destinations in Canada. This same newspaper gave Québec the title of best winter destination among 20 North American destinations (read more …). Expedia classes Québec as the 1st destination in Canada and 2nd in North America according to its travelers (read more in French…) (not available in English); TripAdvisor (choice of travelers) classes Québec as 3rd out of the top 10 destinations in Canada (read more …). The National Geographic Traveler, for its part, ranks Québec among the top 10 winter destinations (read more …). The Port of Québec is the recipient of the Cruise Insight Awards’ Best Destination Experience Award (read more in French) (not available in English). The price Leading Culture Destinations Awards (Destination Culture) was awarded to Québec City for its unique character and audacious cultural initiatives; Québec was competing against Lyon and Los Angeles (read more in French) (not available in English). 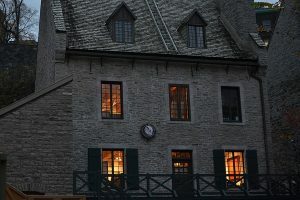 Most recently, UNESCO named Québec “City of Literature”, the first French-speaking city to obtain this title; thanks to its dynamism and its diversification in the field of culture (read more in French) (not available in English). And now, Québec in China! The city of Qidong, a hundred kilometers away from Shanghai, will have its replica of the Old Québec including the Chateau Frontenac, Cap Diamant, an international school, an hotel, a theme park … (read more in French) (not available in English).